Here is your modern day Z car. 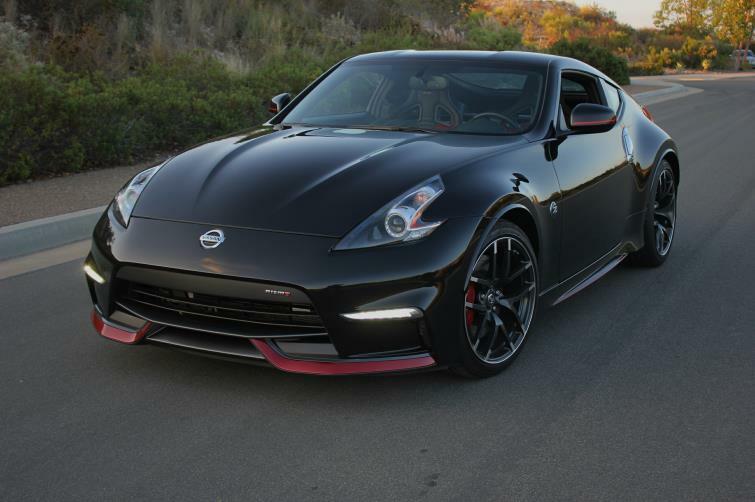 No matter how you look at it, this Z puts up some very impressive numbers and offers very desirable features. You'll be hard press to find a similar car loaded w/ this caliber of performance in this price point. Immaculate 1 owner car! 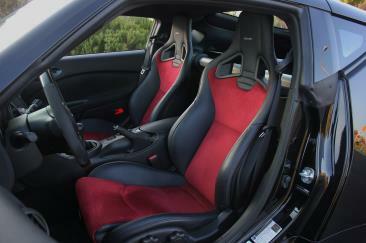 - 3.7-Liter normally aspirated V6 puts out 350hp and 276lb-ft Torque. -Rev matching Six Speed Manual Transmission.